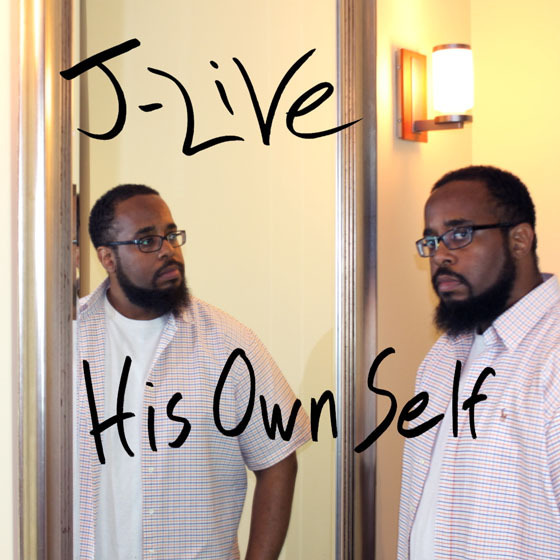 In the true spirit of today's "do more with less" music industry reality, dogged hip-hop soldier J-Live has chosen the solo route in the truest sense for his latest record, dusting off his production skills and opting to be the master of his own destiny. The industrious MC handles all production on the succinctly titled His Own Self, a feat still admirable despite the many mixed results heard here, where an over-reliance on short loops and repetitive hooks tends to undo some of the album's better musical qualities. J-Live, Class Is In Session.